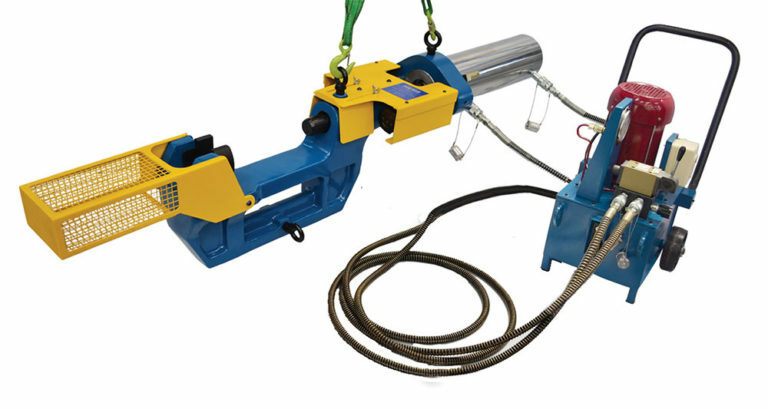 The HEMS Model HEPP 100M Portable Track Press / Master Pin Pusher provides a safe, effective, and economical solution for the removal and installation of track pins, master pins, bushings, and master bushings on tracked heavy equipment. 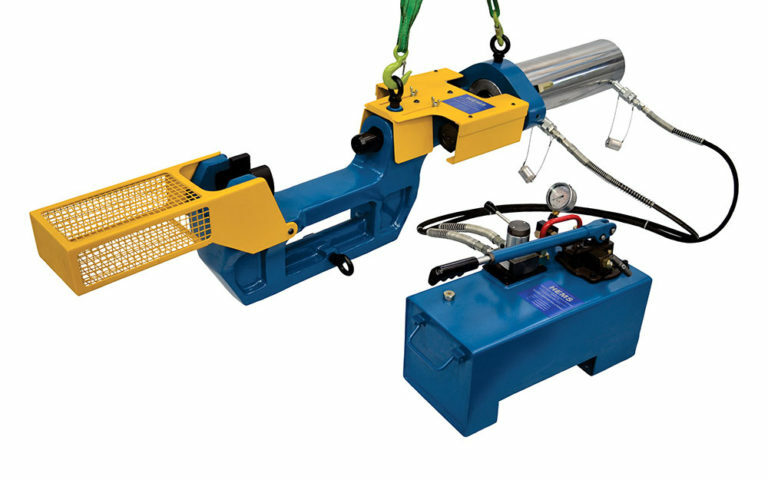 The HEMS Model HEPP 100M Portable Track Press / Master Pin Pusher provides a safe, effective, and economical solution for the removal and installation of track pins, master pins, bushings, and master bushings on tracked heavy equipment. The HEPP 100M also makes it possible to disassemble and reassemble chain sections, driving wheels, pulleys, rollers, gears, bearings and shafts. Eliminate the old and dangerous track pin removal methods, while seeing a reduction in labor hours with the HEMS HEPP 100M. With the Manual Pump, the HEPP 100M is ideally suited for repair applications in the field, as well as the workshop. The HEMS Model HEPP 100E Portable Track Press / Master Pin Pusher provides a safe, effective, and economical solution for the removal and installation of track pins, master pins, bushings, and master bushings on tracked heavy equipment. 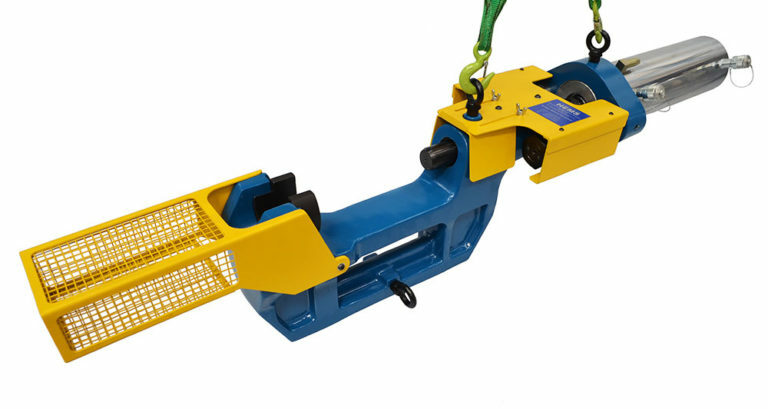 The HEMS Model HEPP 100E Portable Track Press / Master Pin Pusher provides a safe, effective, and economical solution for the removal and installation of track pins, master pins, bushings, and master bushings on tracked heavy equipment. The HEPP 100E also makes it possible to disassemble and reassemble chain sections, driving wheels, pulleys, rollers, gears, bearings and shafts. Eliminate the old and dangerous track pin removal methods, while seeing a reduction in labor hours with the HEMS HEPP 100E. Ideally suited for a workshop equipped with single phase power, the HEPP 100E can also be used in field applications where power is available.